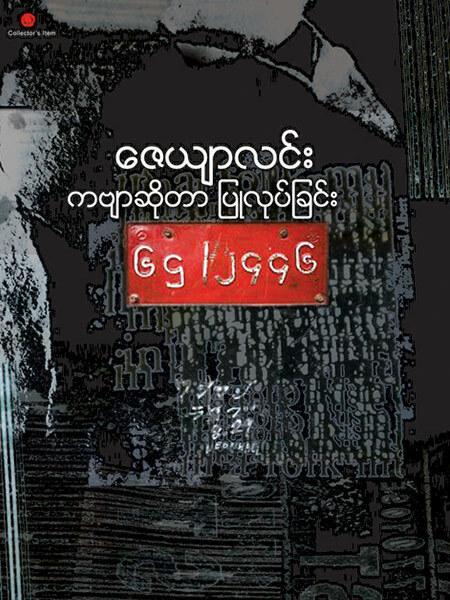 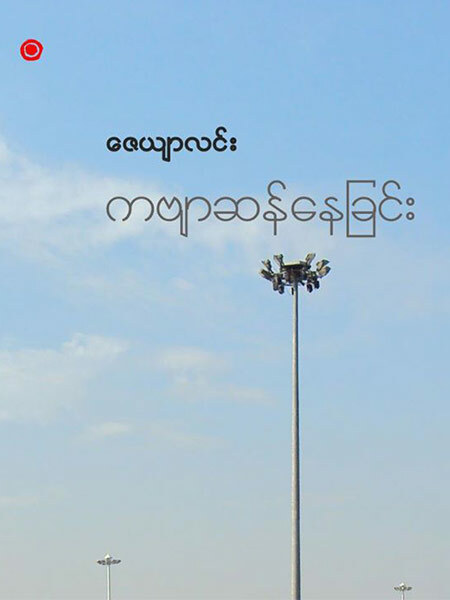 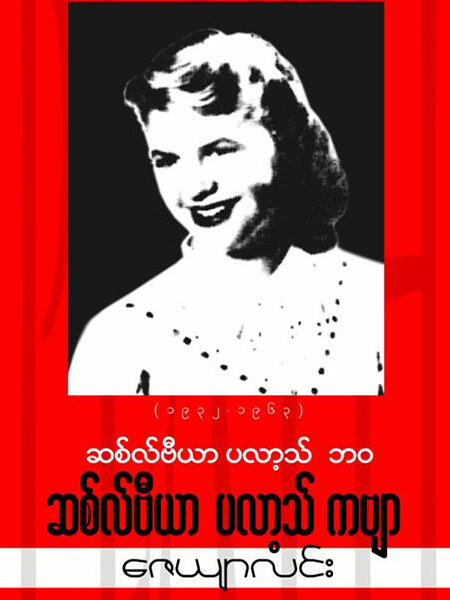 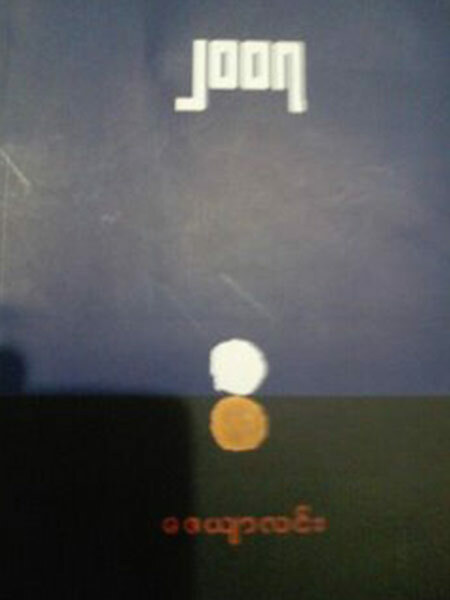 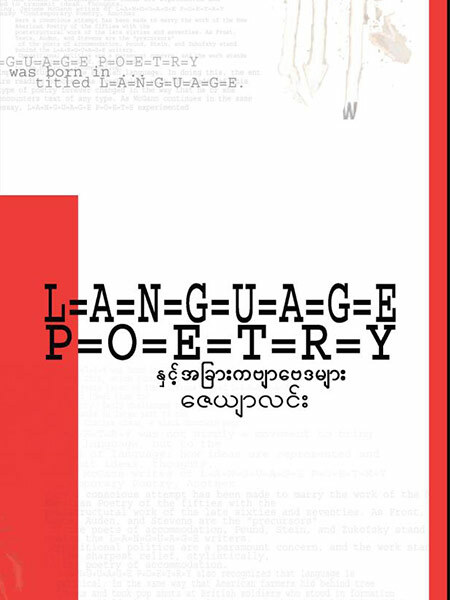 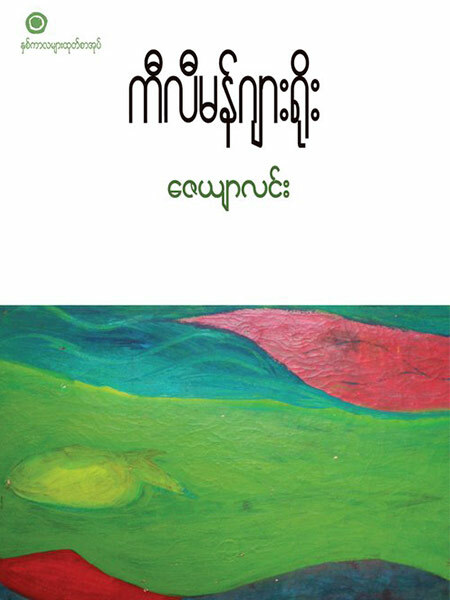 Zeyar LYNN (poet, translator, language instructor; Burma/Myanmar) is the author of more than twenty poetry collections, including [Distinguishing Features] (2006), [Real/Life: Prose Poems] (2009) and [Kilimanjaro] (2010). 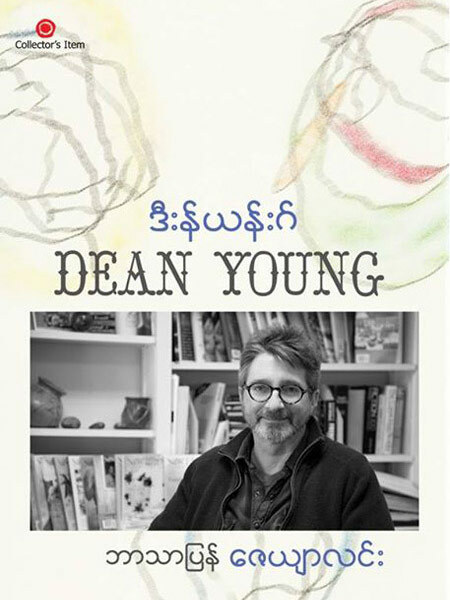 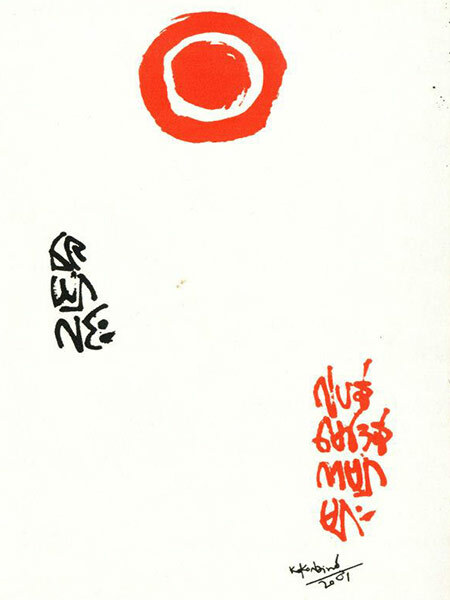 He has translated John Ashbery, Charles Bernstein, Donald Justice, Sylvia Plath, Wisława Szymborska, Tomas Tranströmer and Dean Young, as well as many Chinese, Japanese, Australian, East European and Russian poets. 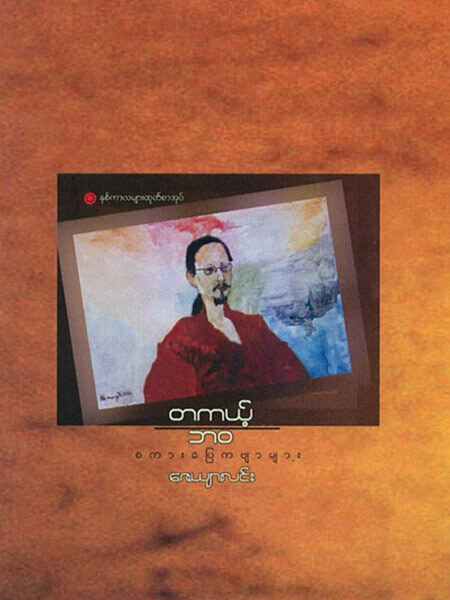 Since 2005 he has organized and hosted the annual UNESCO World Poetry Day event in Yangon. 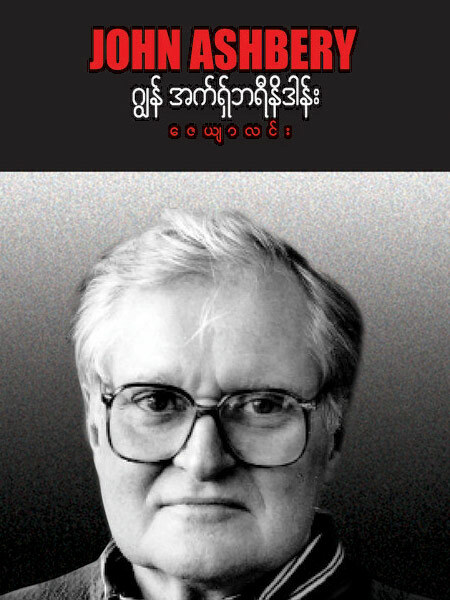 He is also one of the editors of the quarterly, Poetry World. 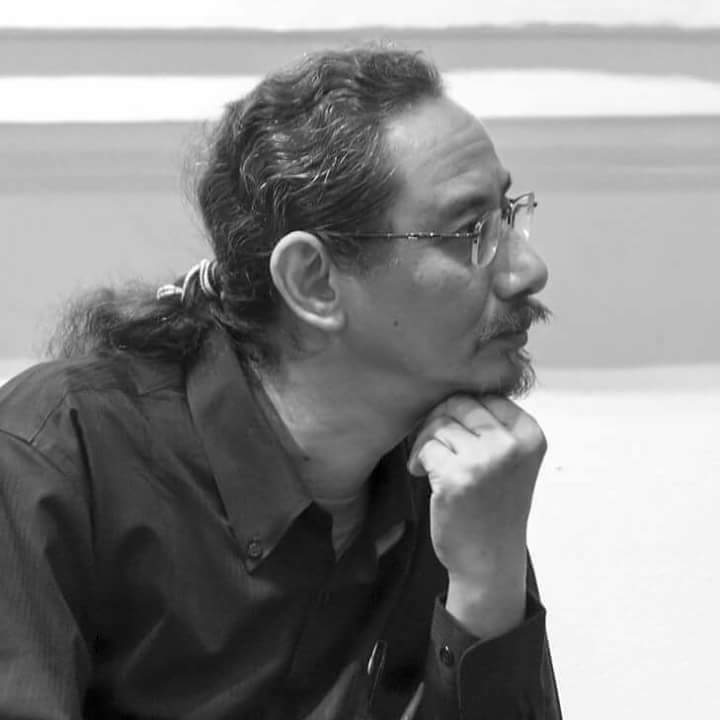 He teaches English at a specialized language school.